Indie game developer Lab Zero Games has treated fans with a teaser trailer for upcoming platformer/RPG, Indivisible. The special animated intro was shown at the recent Anime Expo. The new clip shows off some lush, hand-drawn animation, complete with a rich music composition by famed Secret of Mana composer, Hiroki Kikuta. Kikuta also composes the music for the Indivisible game itself. The animation was created by Emmy award-winning animation production company, Titmouse, known for their work on Avatar: The Last Airbender, and anime studio TRIGGER, who worked on Little Witch Academia. The animated intro will be available as the opening sequence of the game, ready to introduce players to lead protagonist Ajna. It also sets the scene for a journey into the unique fantasy world of the game, inspired by various cultures and mythologies. The game follows Ajna as she uncovers secrets about her world and the mysterious power that has awakened inside her. 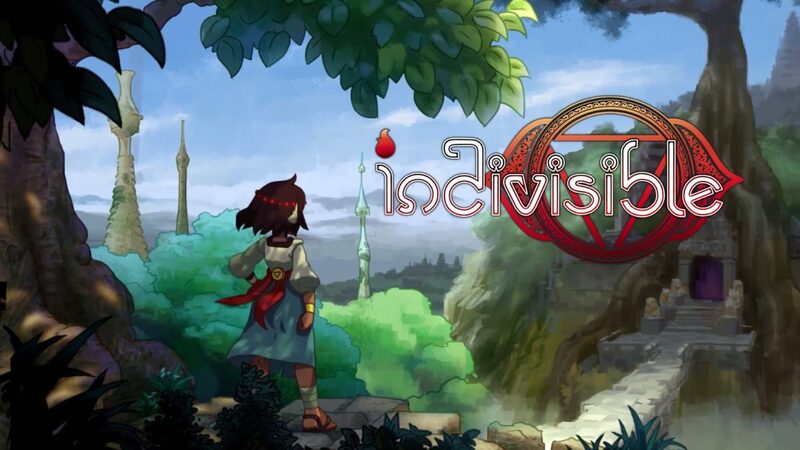 Indivisible will be released on the Nintendo Switch in the first half of 2019. In the meantime, check out the trailer and let us know your thoughts on this animation.